of high-quality handles and knobs. No Tooling!! 300 pcs MOQ!! and optics that are tailored to a customers' needs. 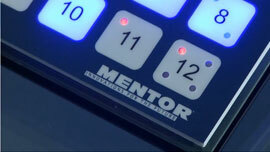 Read how Multitron are helping Design Engineers in the UK to utilise MENTOR's diverse range of electronic components. 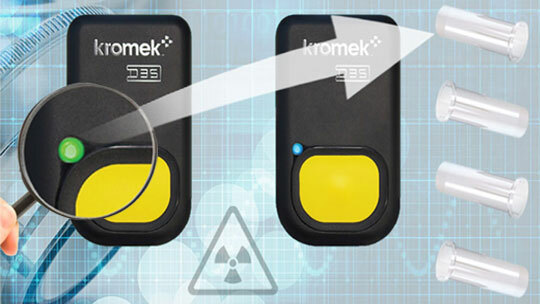 Learn about recent custom solution projects, product updates, news and events. 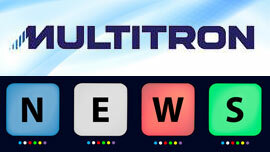 How can you benefit from Multitron's service? 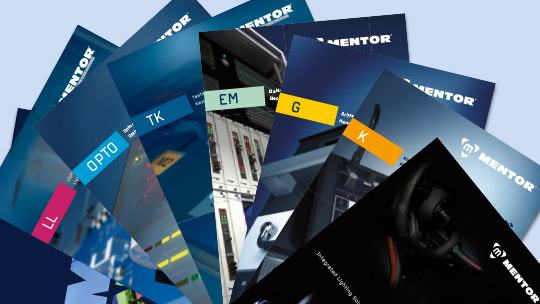 Click here for summary pages and fast downloads of MENTOR's PDF catalogues detailing thousands of standard parts including light guides, keypad components, handles, knobs, opto and electromechanical components. 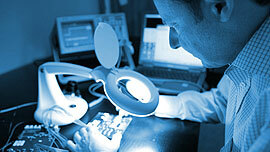 An invaluable resource for Electronic Design Engineers. 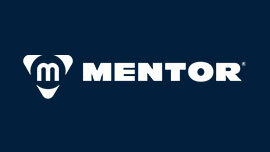 Discover how MENTOR's near 100-year legacy of diverse, innovative and leading-edge competencies in component design & manufacture can assist you with customised solutions to design challenges. 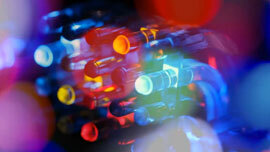 Today, MENTOR should especially be your first port of call for LED-based opto solutions. 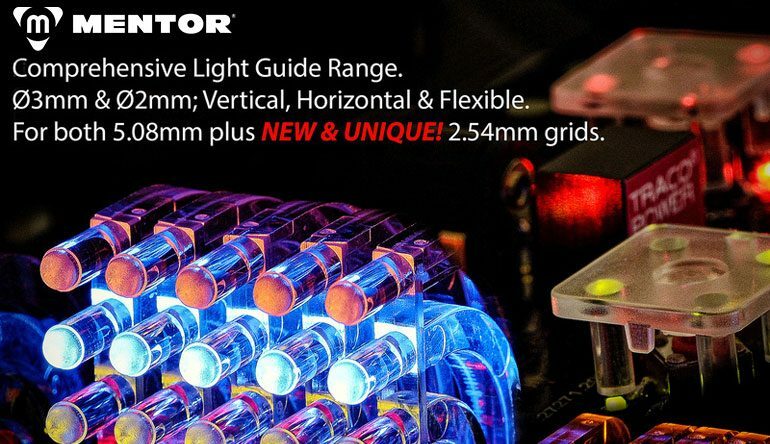 Read about a wide variety of Customer References, from Custom Product Lighting solutions to Standard Component solutions - including Light Guide applications, Illuminated Keycap projects and Handles & Knobs used in industrial equipment and machinery.